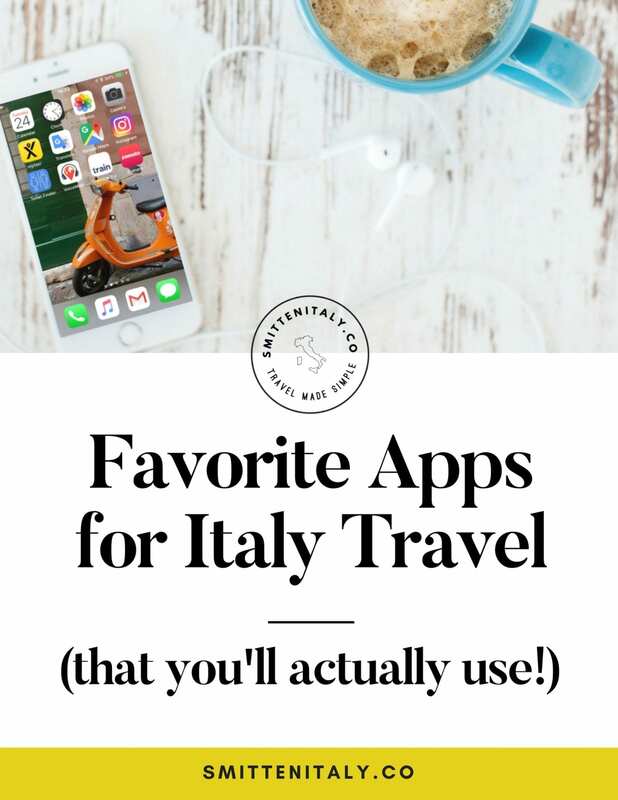 5 Travel Apps You’ll Actually Use On Your Italy Trip. 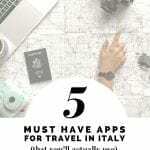 - Smitten Italy + Co.
5 Travel Apps You’ll Actually Use On Your Italy Trip. Travel planning has changed quite rapidly over the last few years. How we find and use information on-the-go is changing even more quickly. While I try not to be glued to my phone constantly when traveling, having some good apps dowloaded on my phone before I arrive helps things go smoothly the whole time I'm there. With tens of thousands of apps available, it's often hard to know which ones are worth downloading. 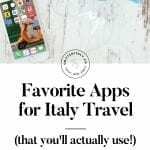 So today I'm sharing 5 more tried and tested apps that I use regularly and love when traveling in Italy. I'm a self proclaimed map nerd & use Google maps ALL. THE. TIME. at home and abroad. 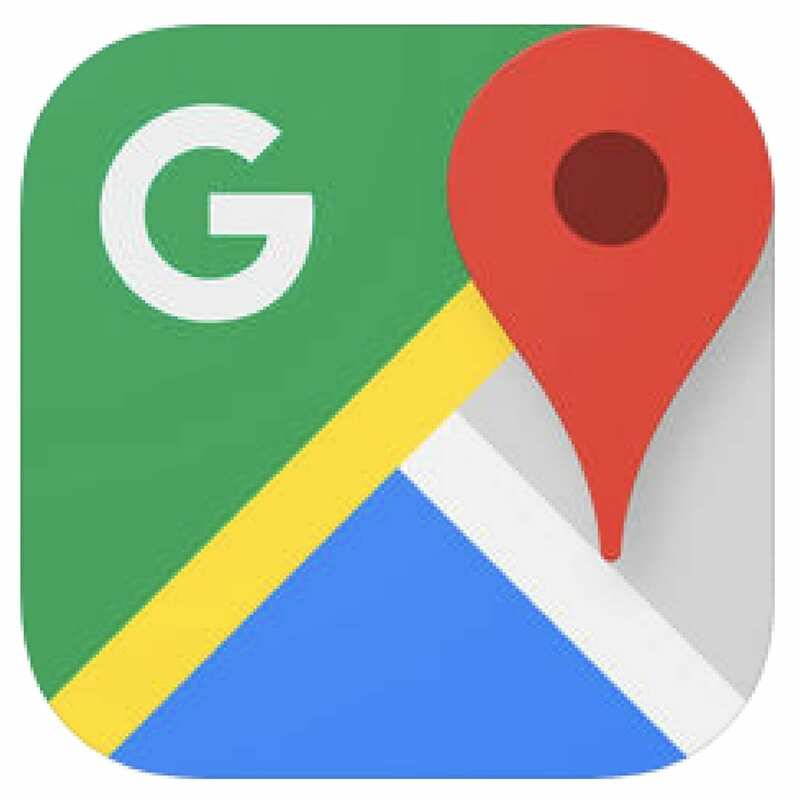 I log the research I do ahead of time into a custom map that I make in google maps, (usually on my laptop) making note of any specific addresses/restaurants/shops etc that I want to visit on my trip. 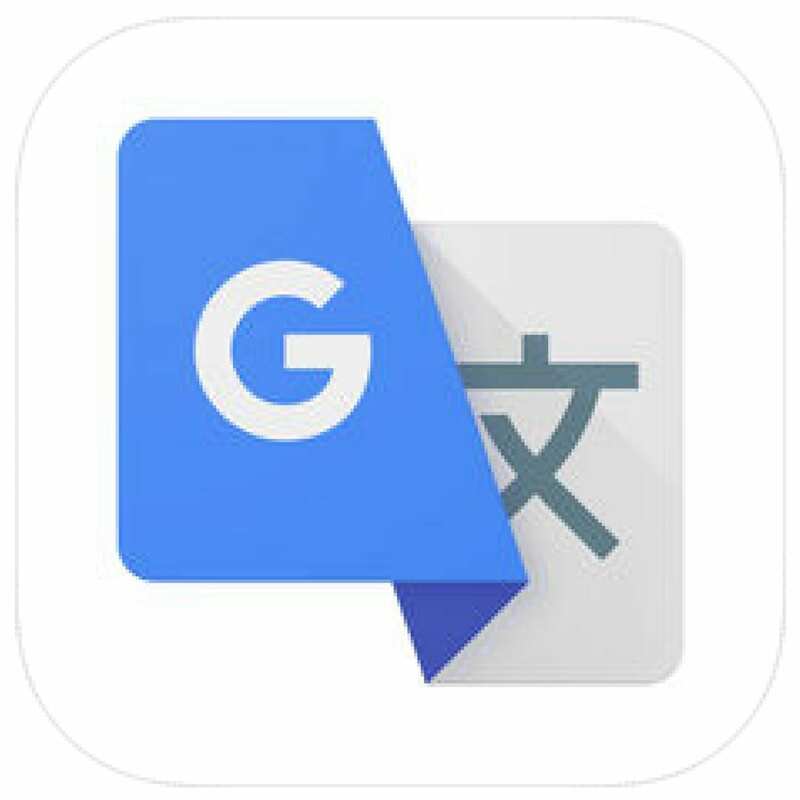 I can access them later from the app on my phone both offline and online. You do have to plan ahead and download any maps that you want offline access to. Did you know I have custom Italy google maps you can access for free? They are in my secret library for subscribers. Trainline works for all of Europe, but I have only used it in Italy. It is a hub of sorts for all the train (and bus) companies, schedules and options. 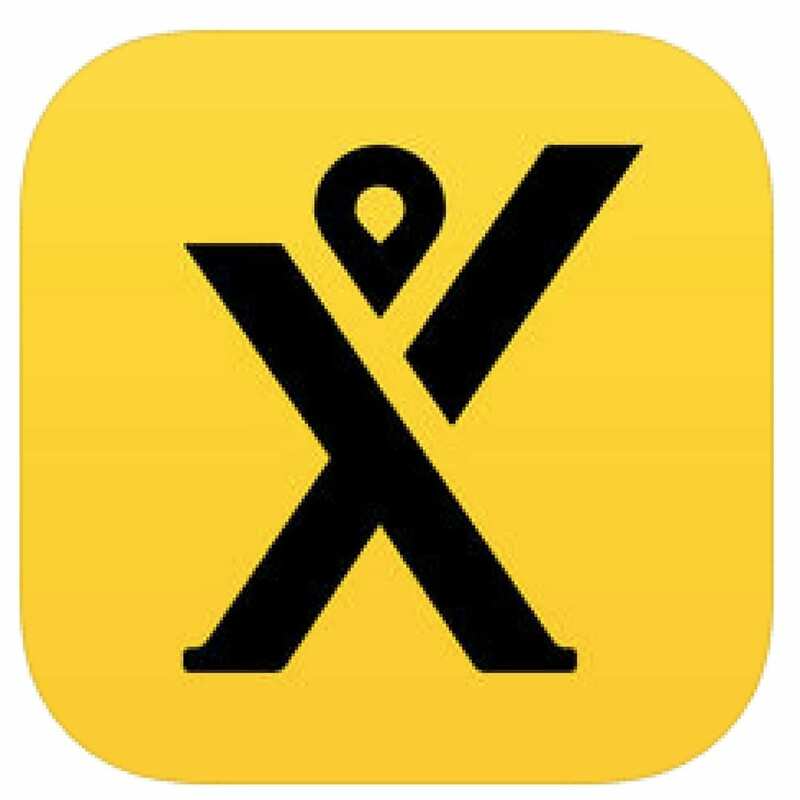 You can easily search, sort and find the route you want, times you want and purchase tickets right within the app, without additional booking fees. Super easy to use. 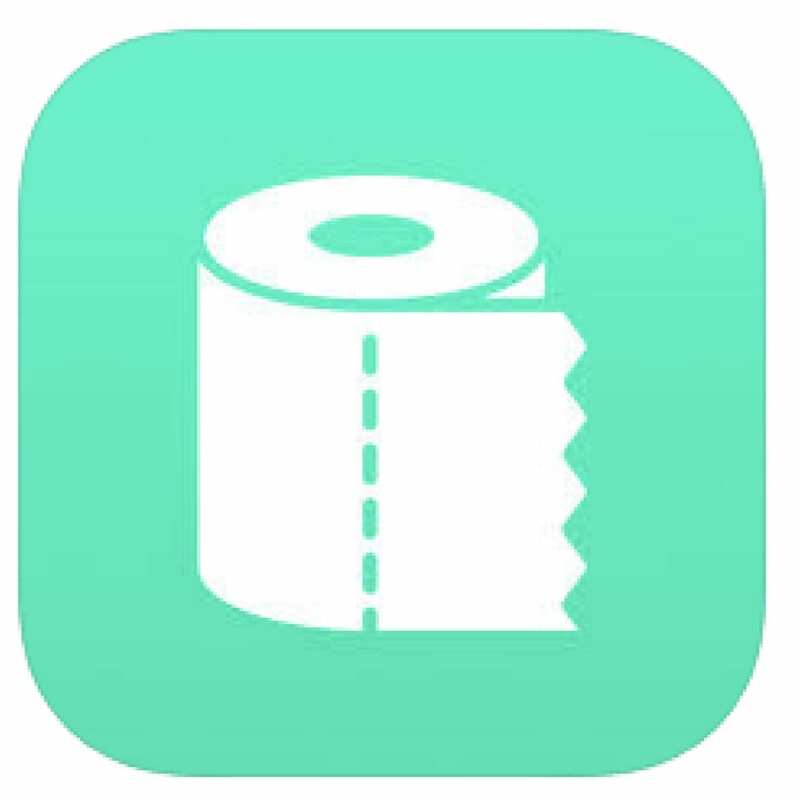 No matter how much you try to use the facilities where you can, this app it so helpful and will be a lifesaver when you are in an unfamiliar city. Many public restrooms in Italy can be found at train stations etc. but you will need coins to pay- often needing exact change, so plan ahead and save your small coins. Not always accurate, but definitely a lifesaver when navigating street signs, directions or just plain needing help! Make sure to use simple words, instead of jargon/phrases when trying to use it to communicate with someone in Italy. 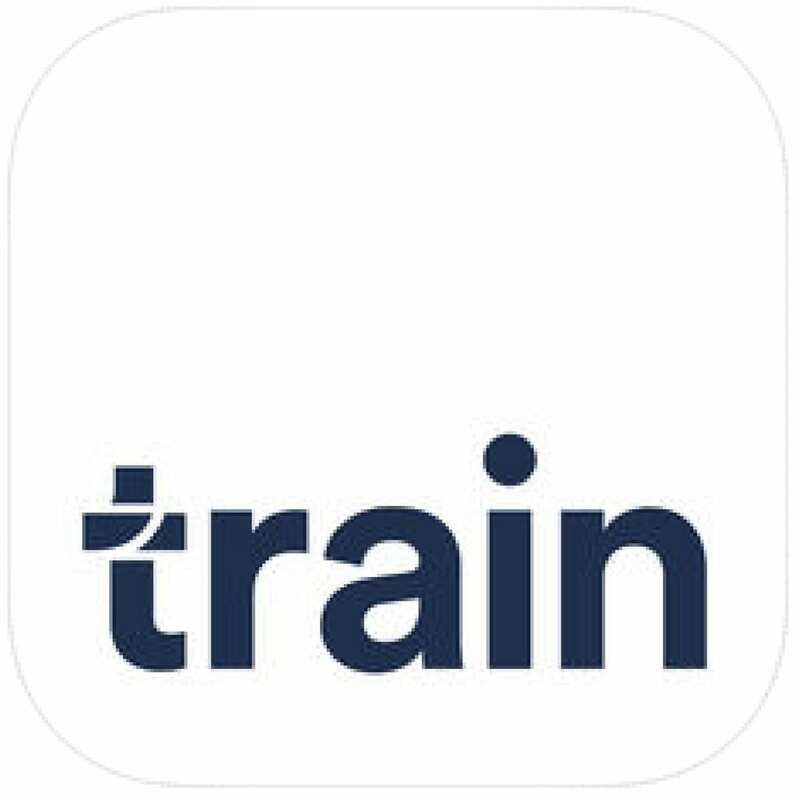 * Please Note: these apps are free to download, but obviously, if they provide services (like train tickets) you will be paying for that service. What are your favorite travel apps? Let me know! p.s. find More Italy App favorites (of the food variety) over here. Pin it & Share the Italy Love!